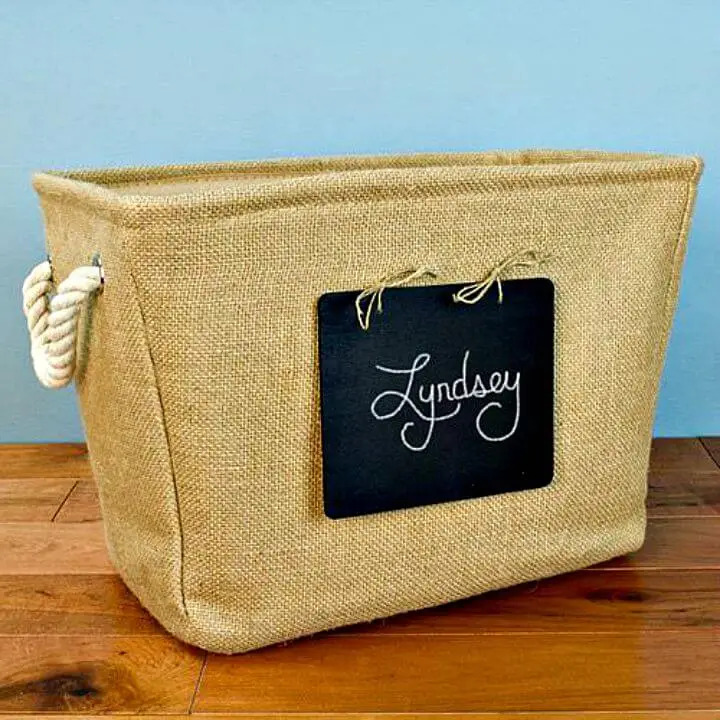 Sometimes we wish to personalize various of our items like the DIY home decor, the home utensils and several of other items that we use in routines for so many different purposes! 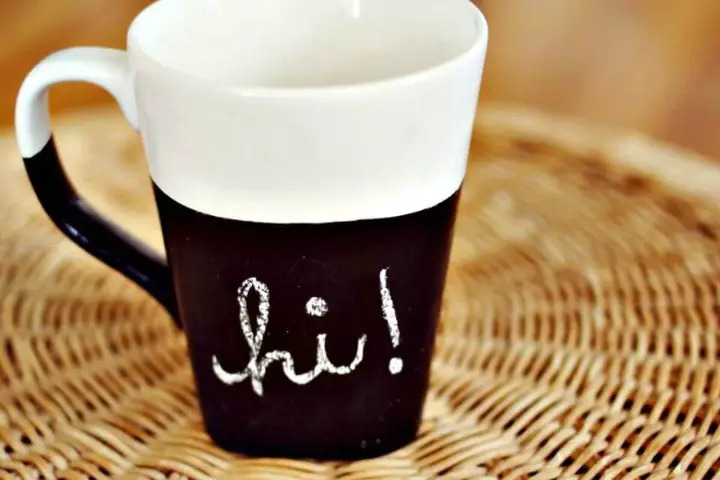 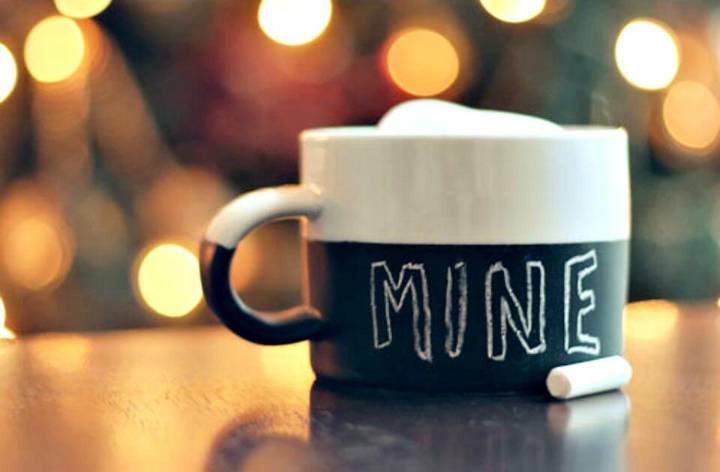 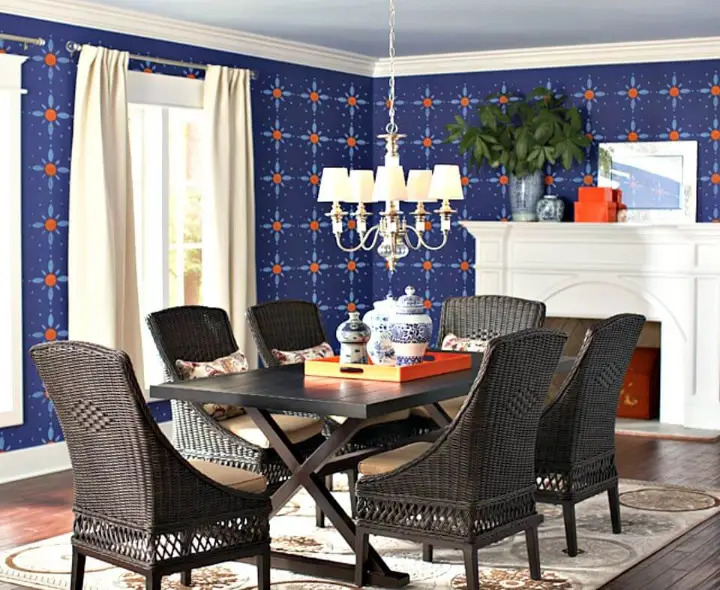 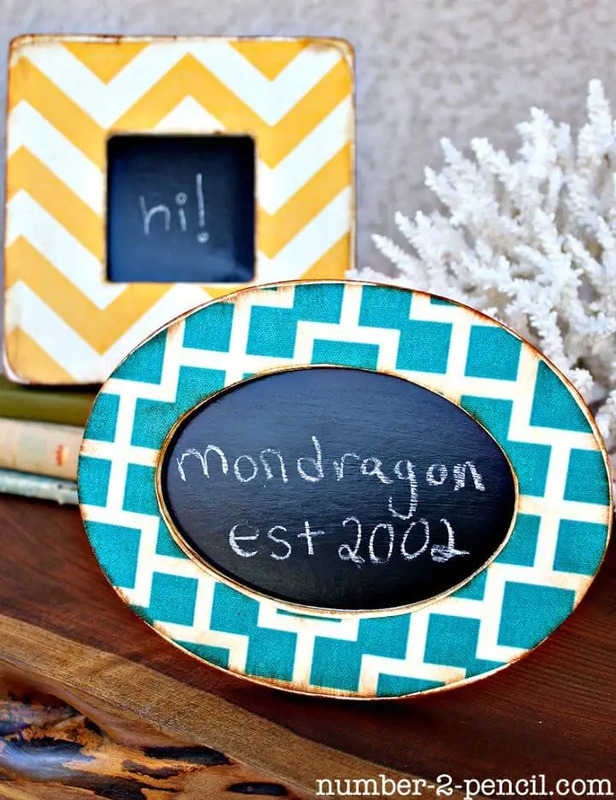 There are various ways to add a personal finishing touch to items like you can paint it for a custom appeal, you can decorate with custom accents and embellishments, and finally, you can also personalize it by writing something over! 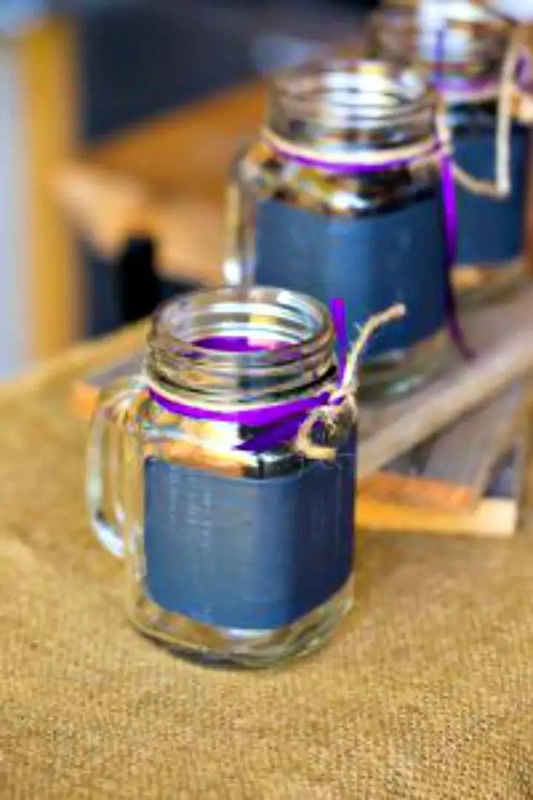 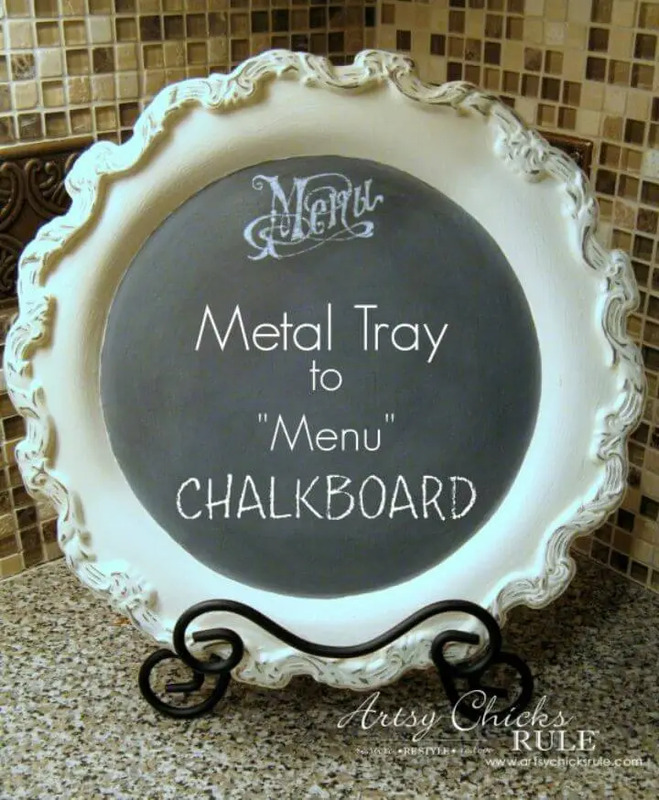 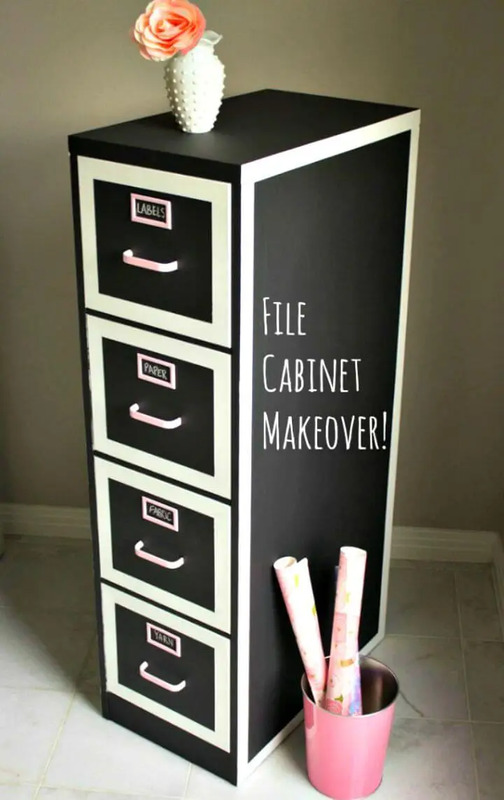 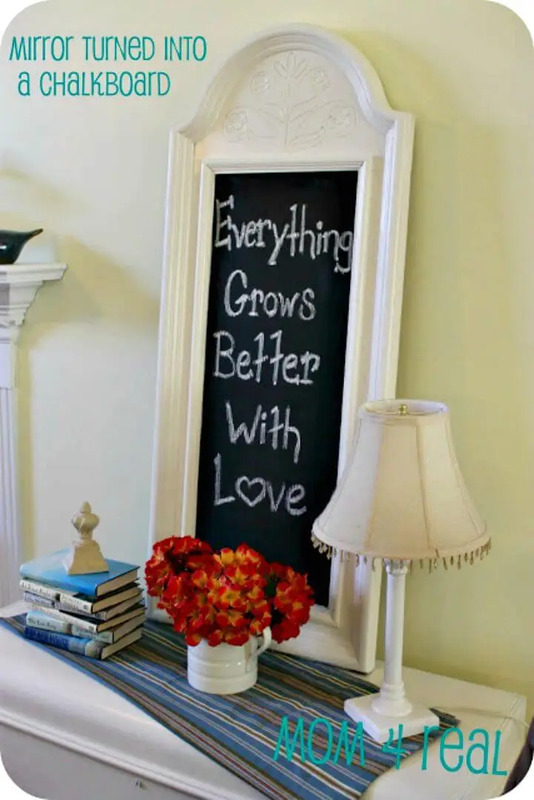 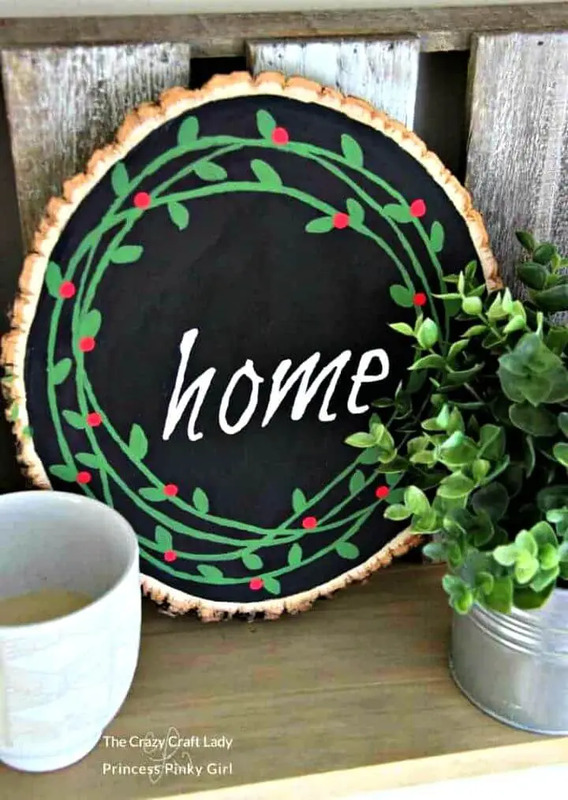 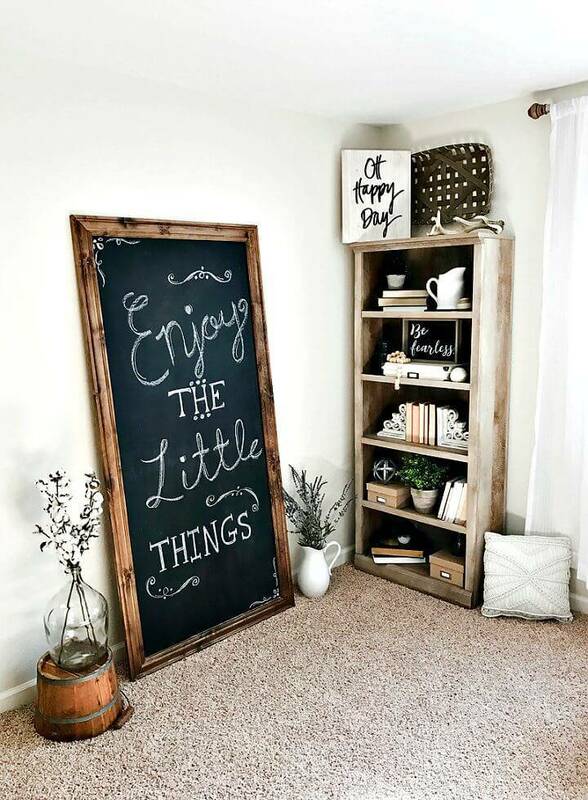 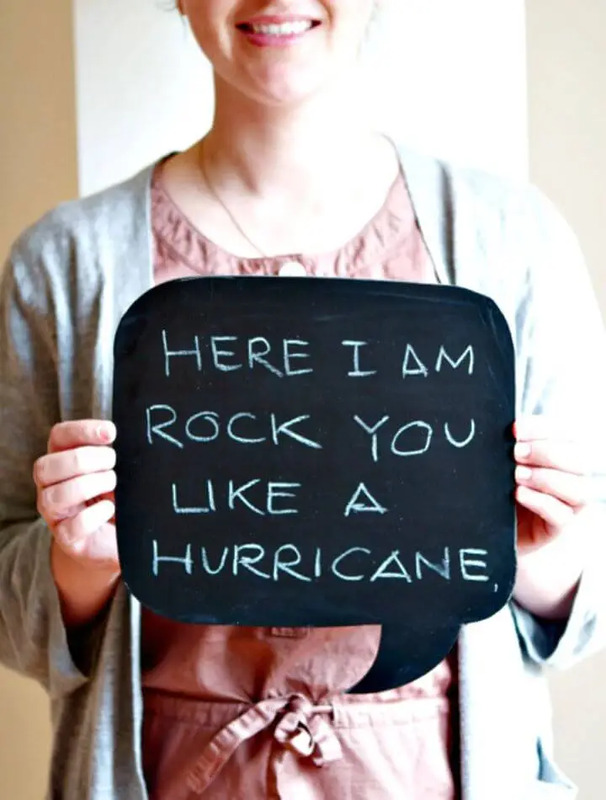 So, if you are intending to give a personal touch to your favorite items by writing custom letters, quotes or sayings then you can go with the chalkboard paint makeovers! 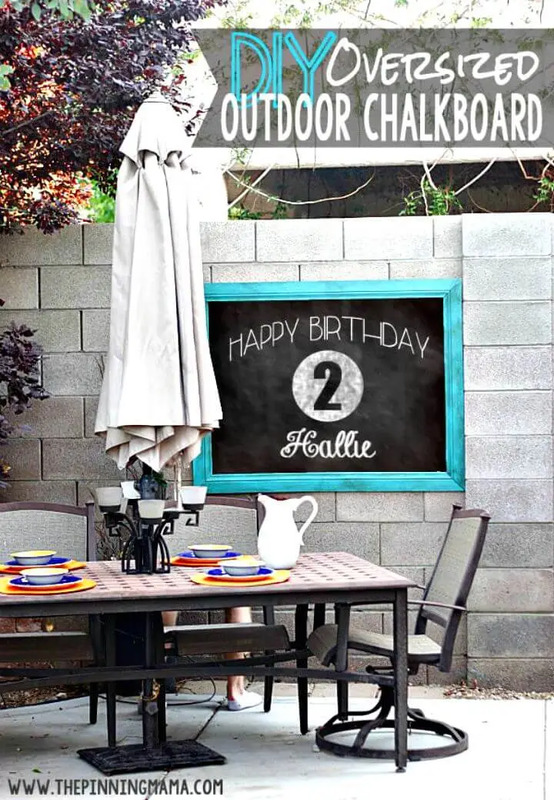 The chalkboard paint allows you to write on any surface with white or any colored chalk and the excellent news is that you can anytime clean your overwritten letters and can write new ones! 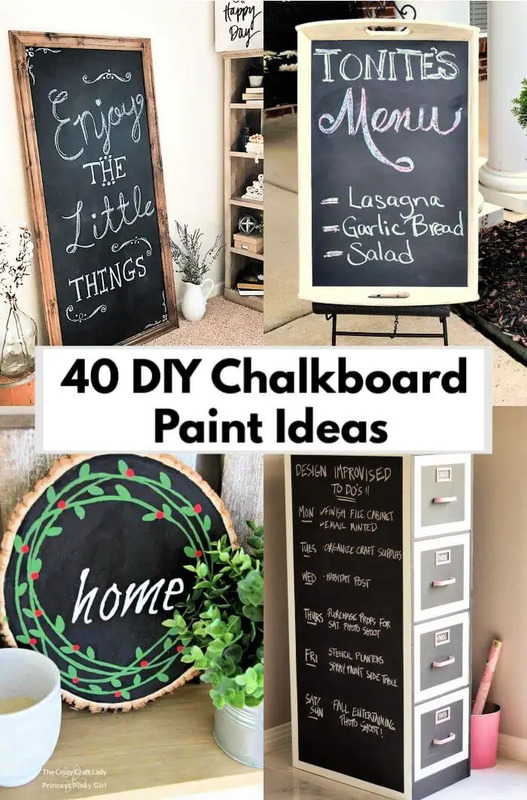 So, just to make you aware of that what amazing you can do with the chalkboard paint, we have listed here these 40 Easy DIY chalkboard paint ideas and projects that are smartly genius and will make you a big fan of the chalkboard paint! 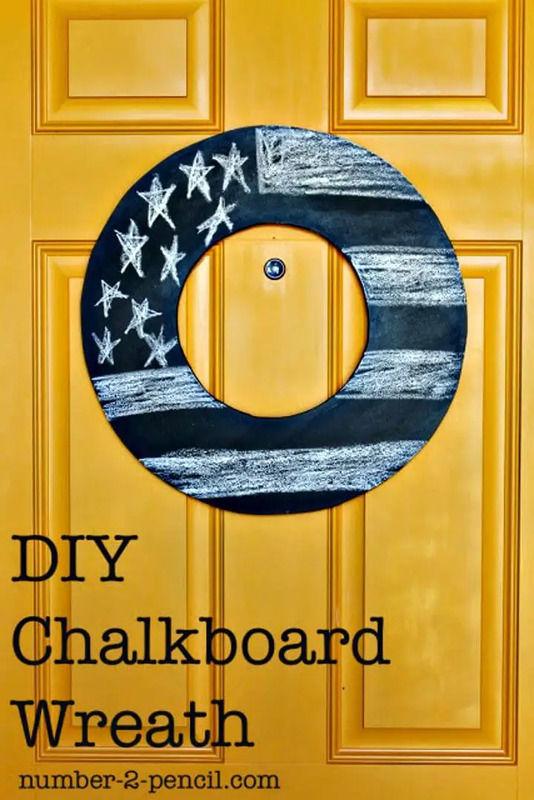 Here this list will tell you that how to decorate your interior walls using the chalkboard paint and custom stencils and you will also learn the smart hacks to make stunning wall art pieces using chalkboard paint! 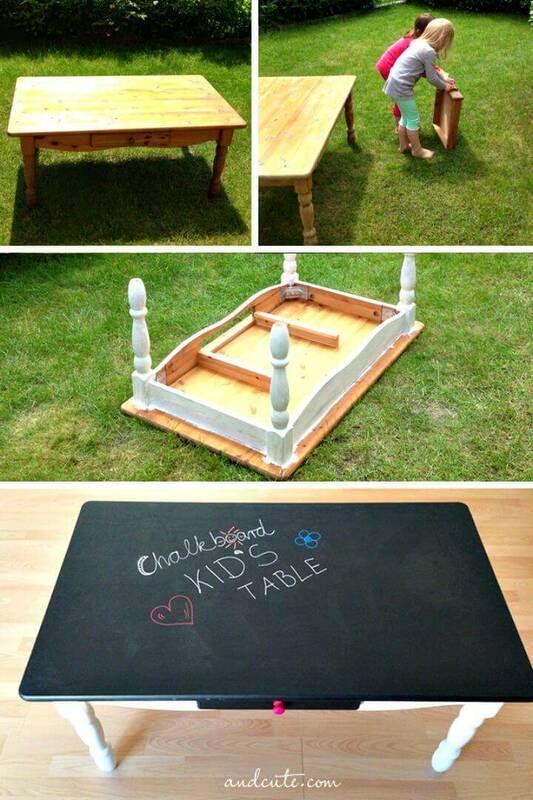 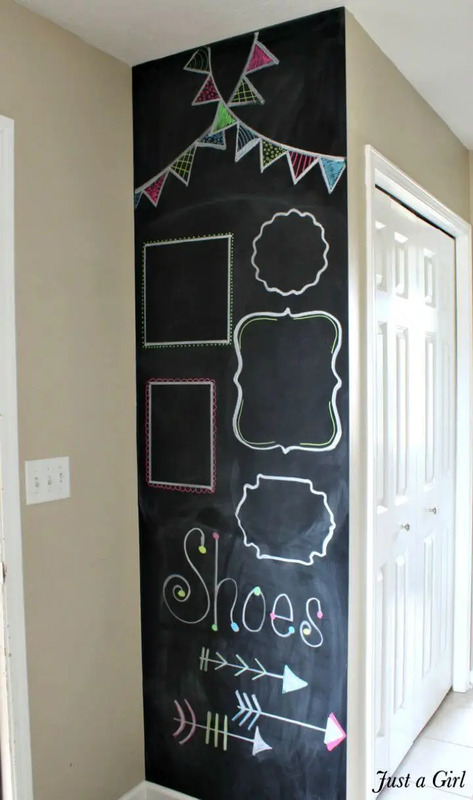 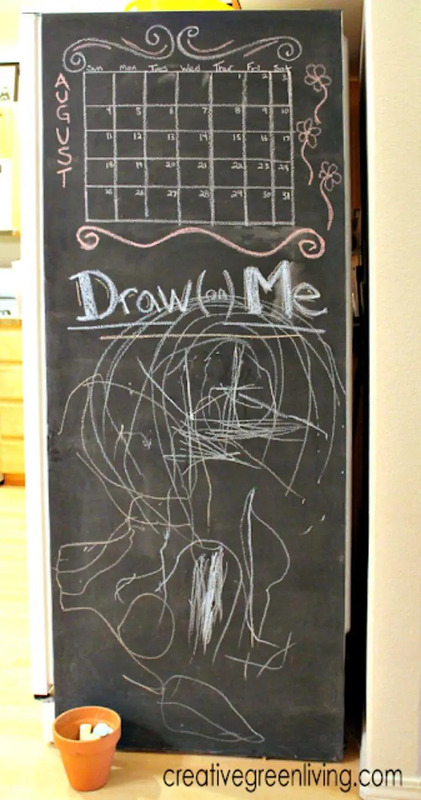 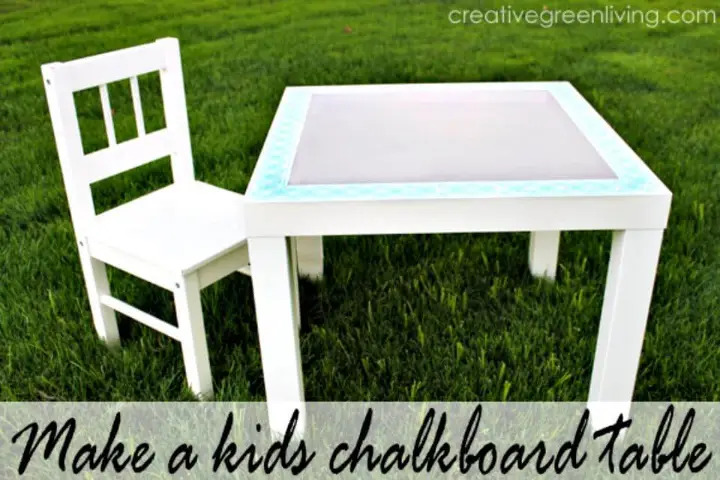 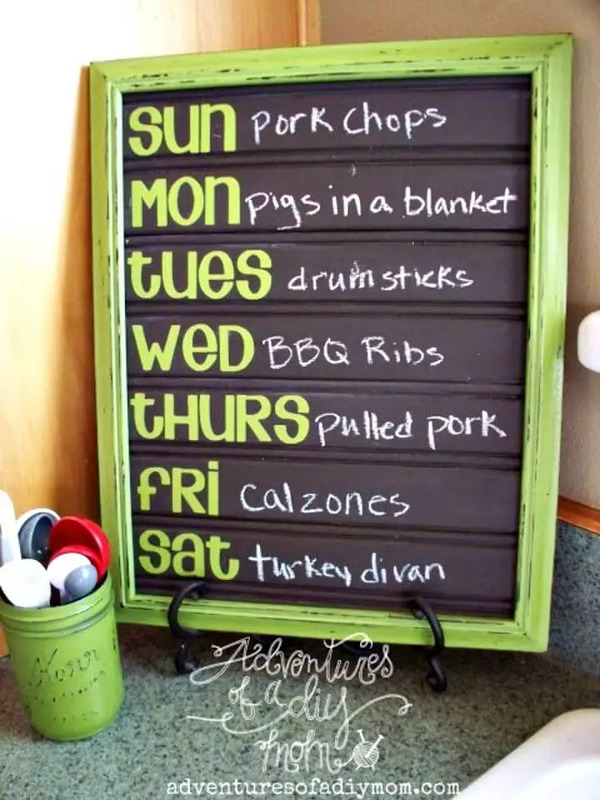 Just visit the entire list to see the wonders done with the chalkboard paint! 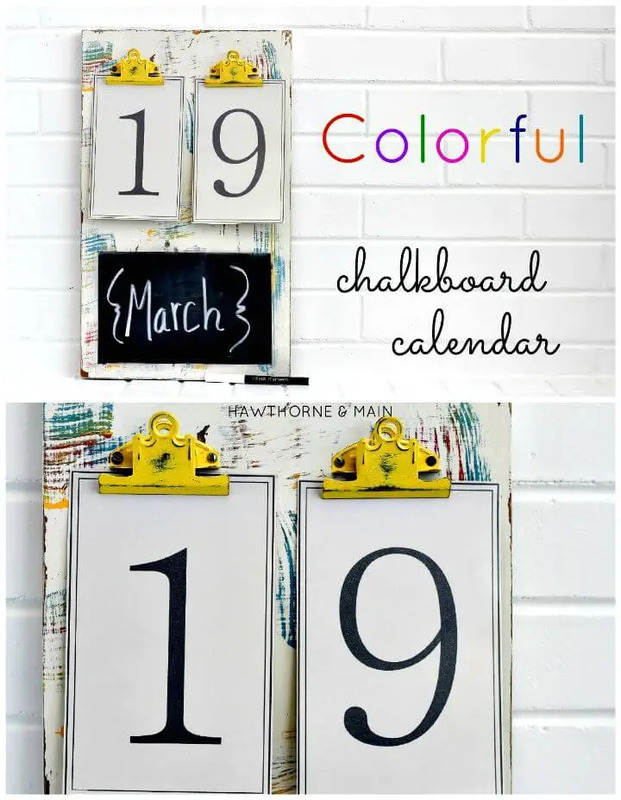 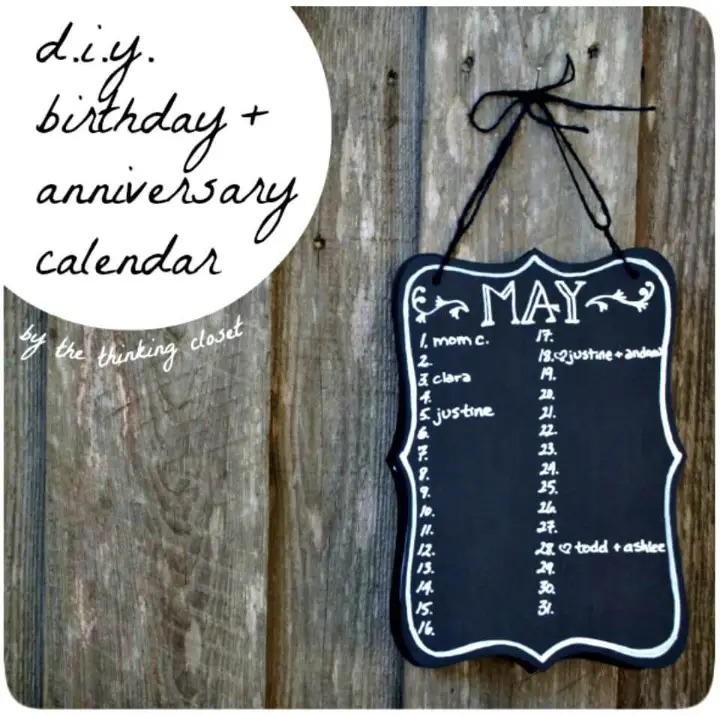 Make a chalkboard paint calendar using the wood, cardboard pieces, and the chalkboard paint and also paint the round wooden discs with the chalkboard paint and decorate them by making custom patterns and also by drawing custom art shapes using white chalk and other items of this kind! 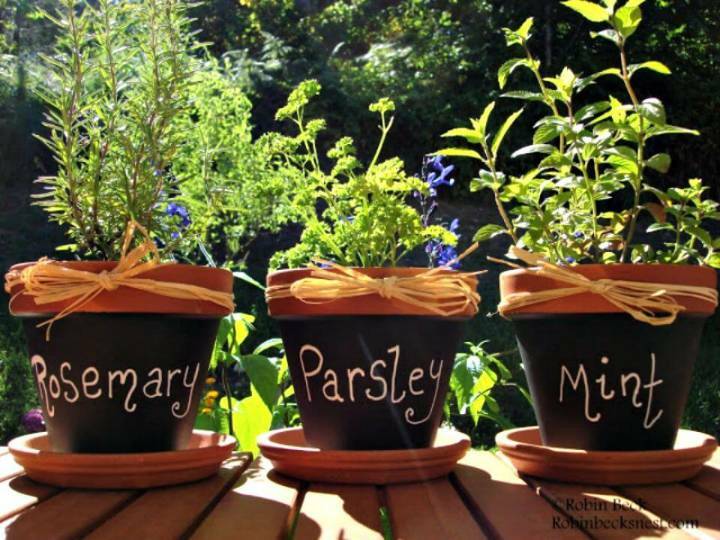 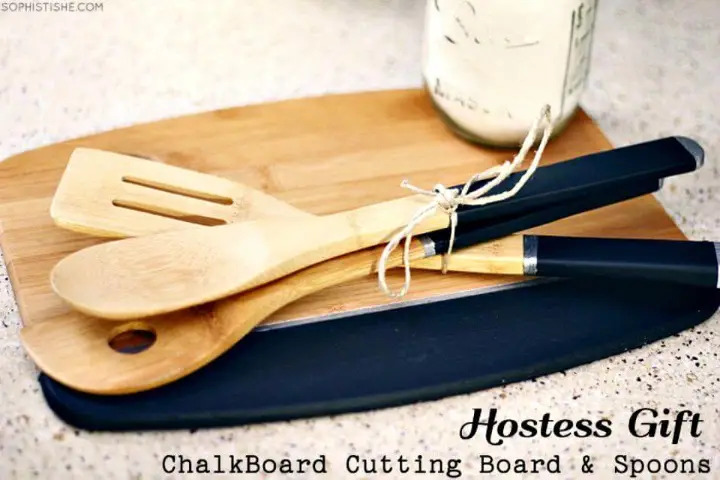 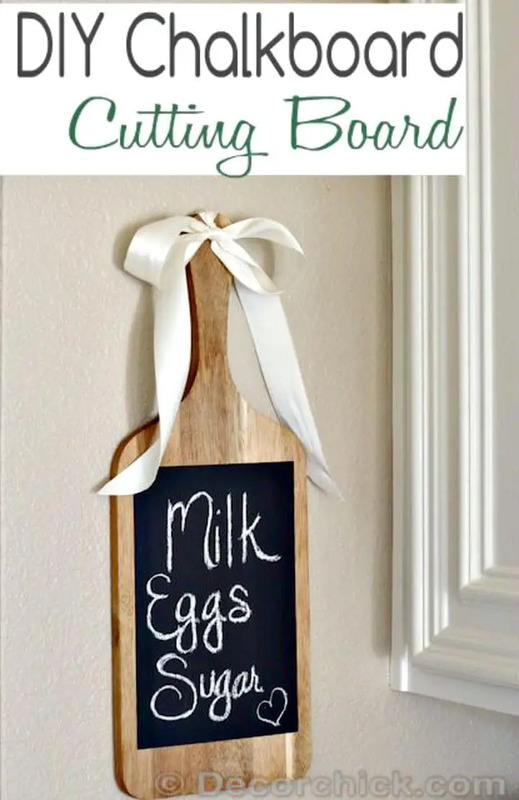 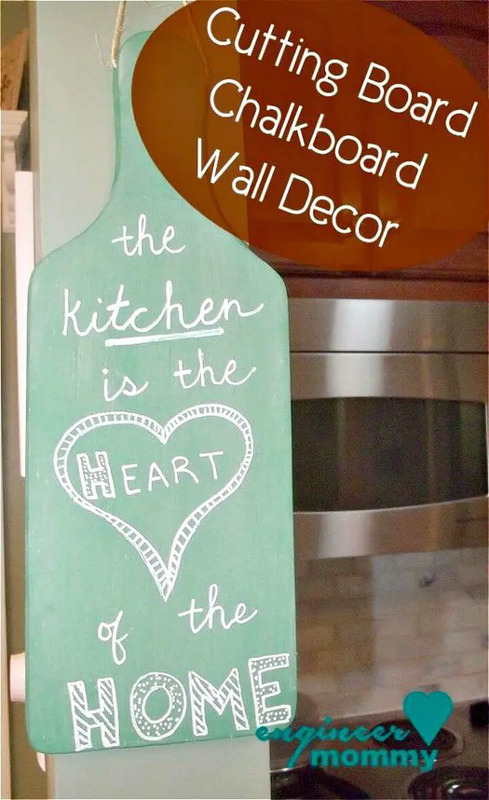 Chalk paint the wooden kitchen tool handles and also a portion of your cutting board to write names of the tools with chalk and also custom messages and quotes! 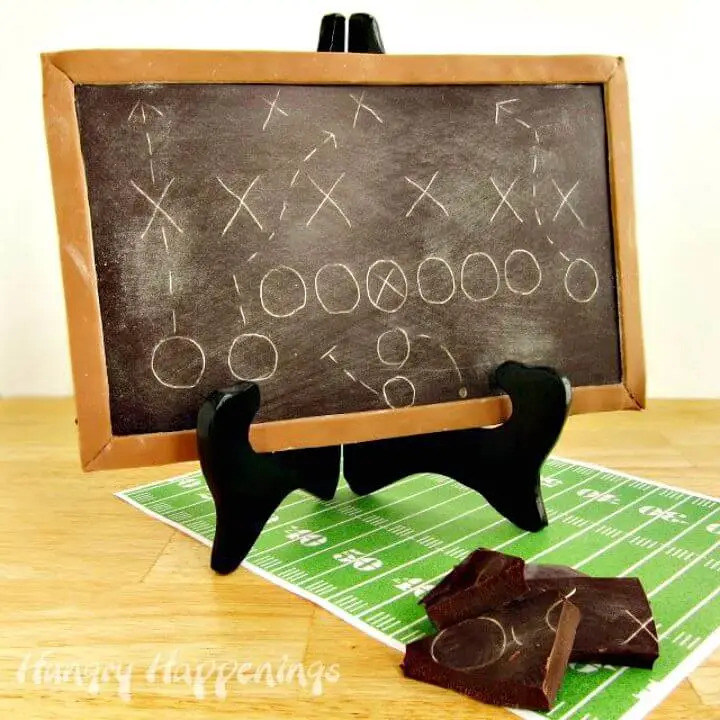 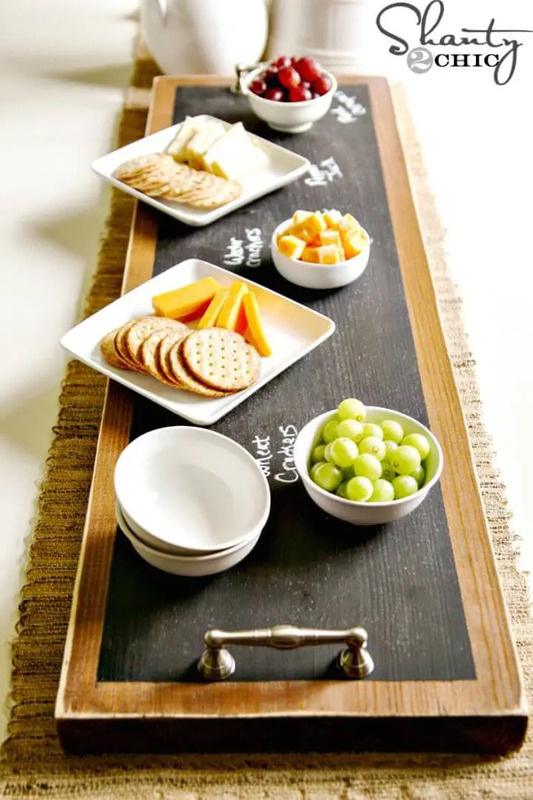 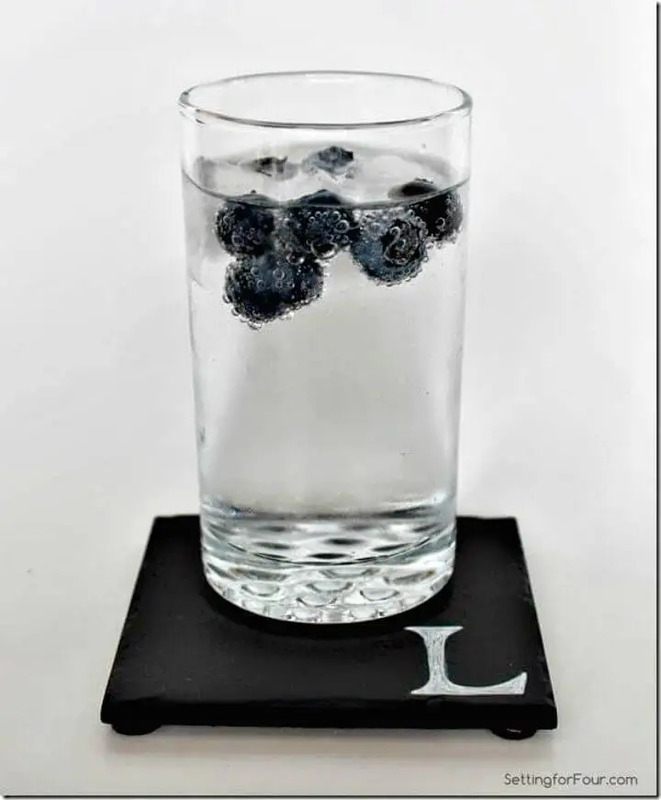 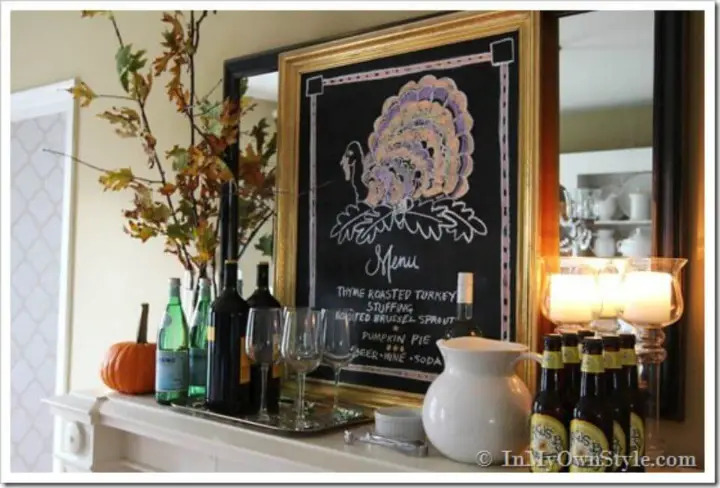 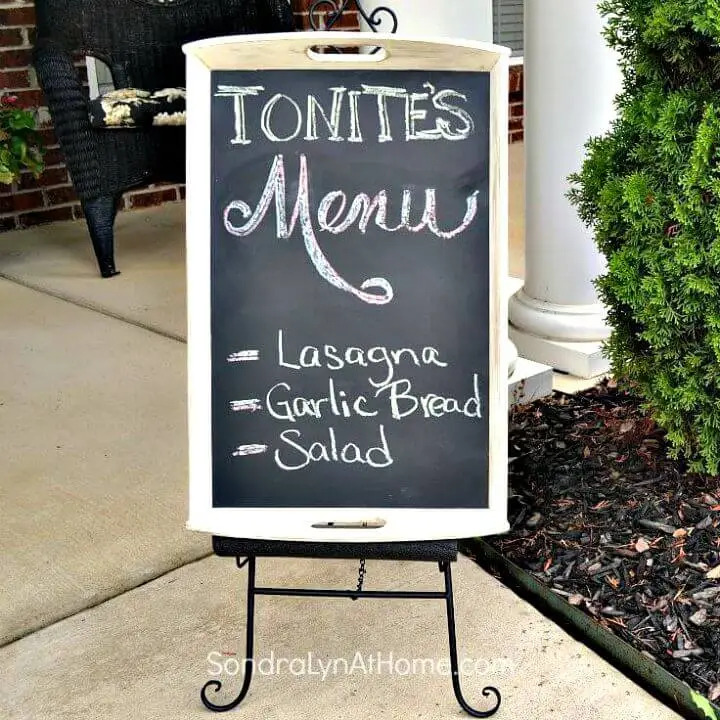 Make also smart use of wood and chalkboard paint to make bigger serving trays on which you can easily write the name of the dishes you are going to serve to your guests or family members! 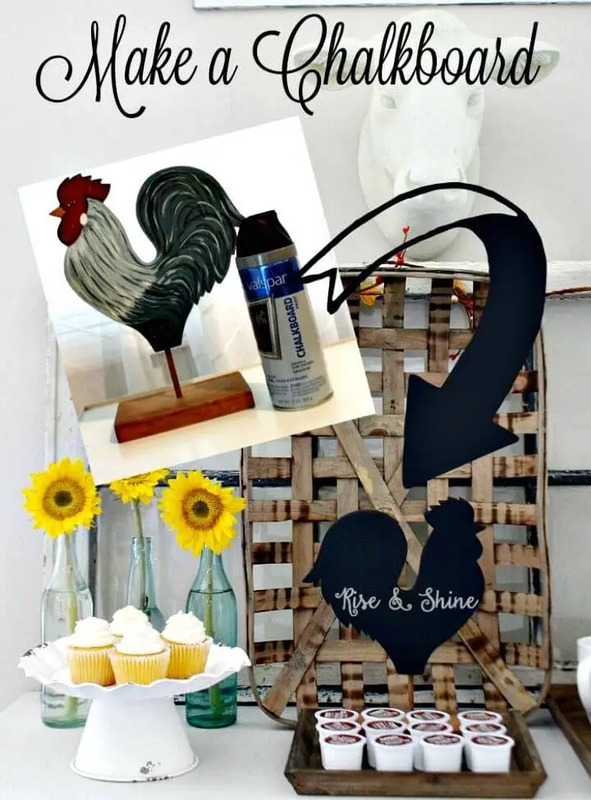 Check out a lovely sample given below in the list! 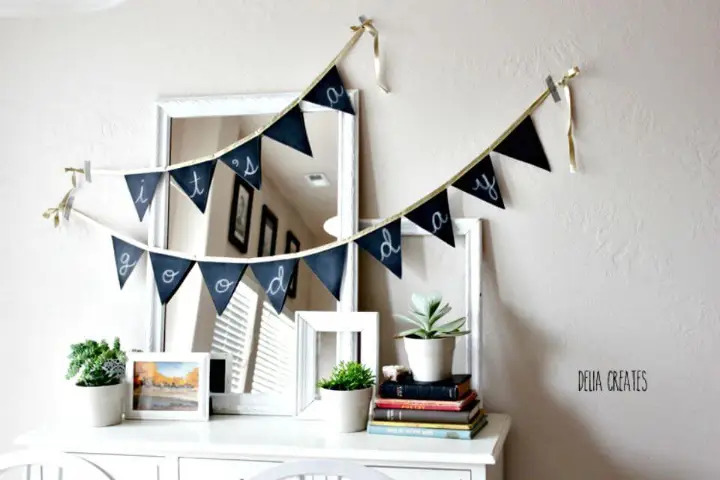 Next also make the chalkboard paint buntings and banners that would serve for all the parties, festival, and events as you can simply write anything on them, again and again, using the chalk! 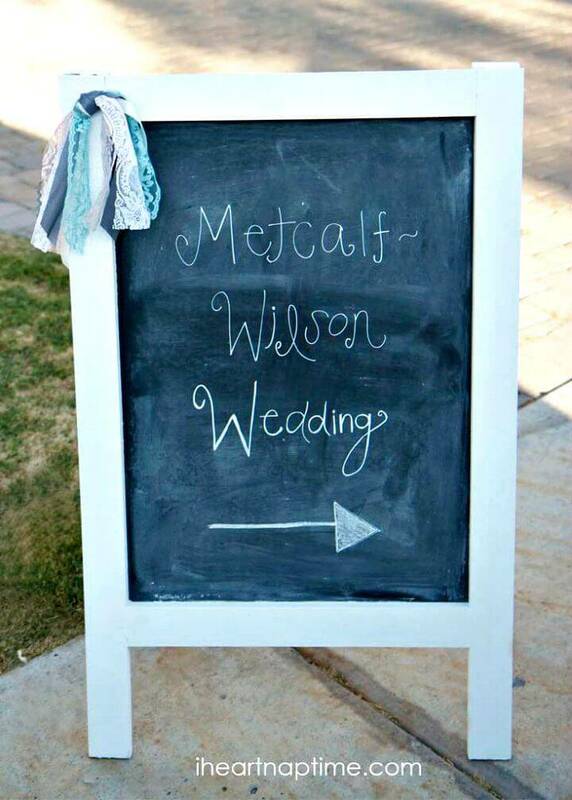 Next also make the chalkboard paint wedding signs on which you can draw custom arrows and can write custom words to welcome the guests and also to direct them in the right way! 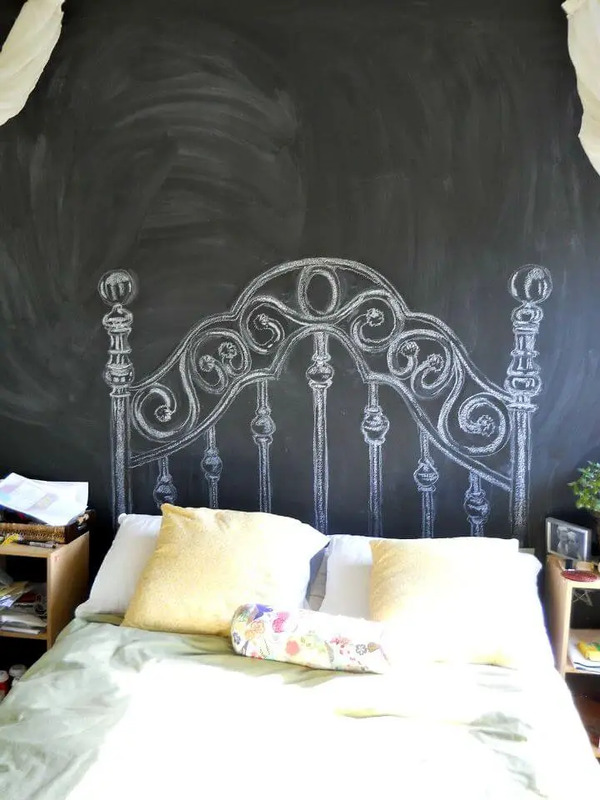 Paint the background bedroom walls with chalkboard paint and then draw the faux headboard there with chalk, this will bring great visual details to your bedroom! 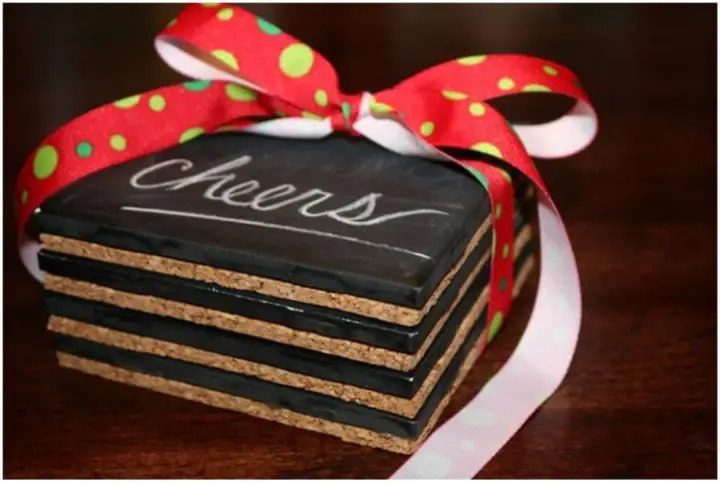 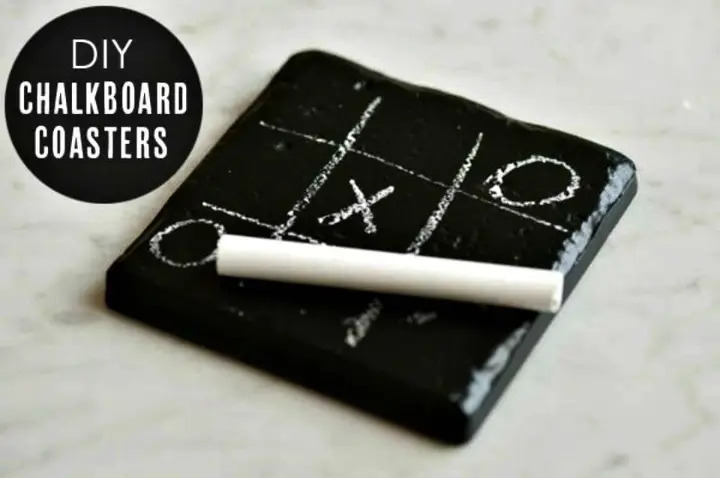 Grab also artistic wooden boards and paint them with a chalkboard and make lovely birthday and anniversary calendars and you can also use them as memo boards or to write your to-do lists! 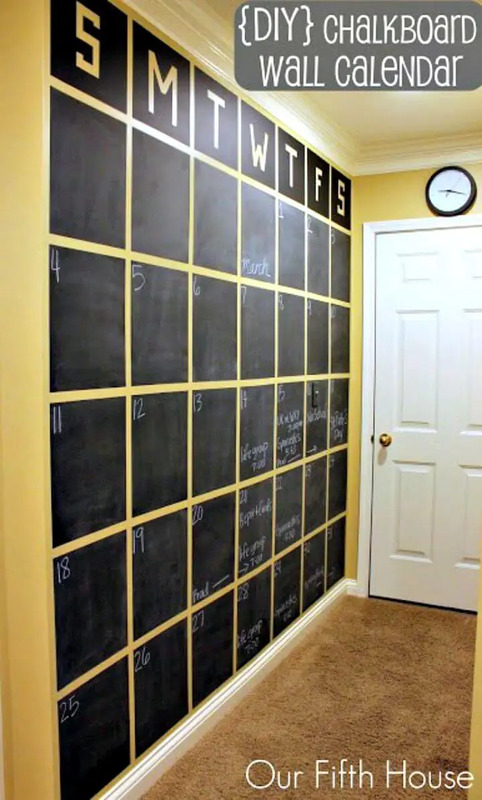 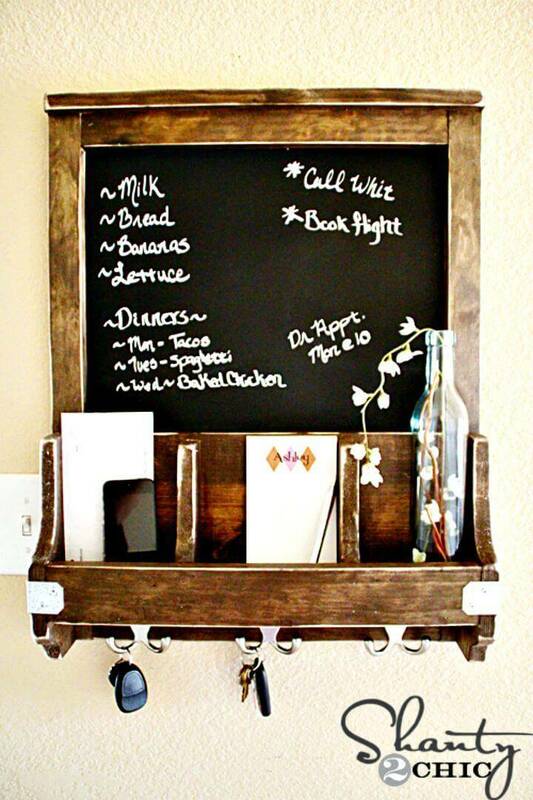 Check out too much more chalkboard paint projects given below in the list and do duplicate your favorite ones at home! 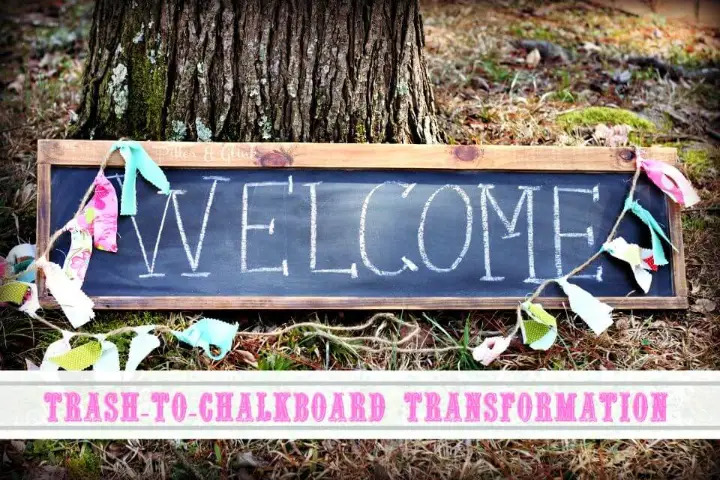 Open up the attached links to get full free project tutorials and visual guides!